The paper describes the ethics management function of the human brain project. 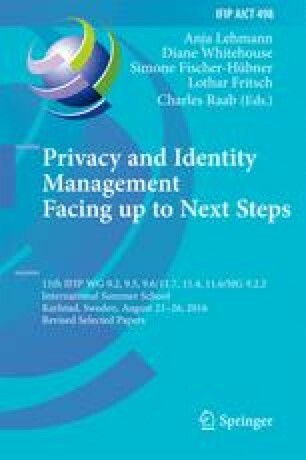 It highlights some of the specific privacy-related issues of the project and the strategies that ethics management uses to address these. This project has received funding from the European Union’s Horizon 2020 research and innovation programme under grant agreement No. 720270 (HBP SGA1).